We are St. louis hottest new rock/blues band that plays orginal music along with a few classic covers. Some of our influences include Jimi Hendrix, The Beatles, The Rolling Stones, Ray Charles, and Muddy Waters. We are a four piece band which includes John Hartmann on guitar and vocals, Max Kelly on Bass, Chris Stevenson on keyboard, and James Starrett on Drums. We are all four professional musician playing together for over six years. 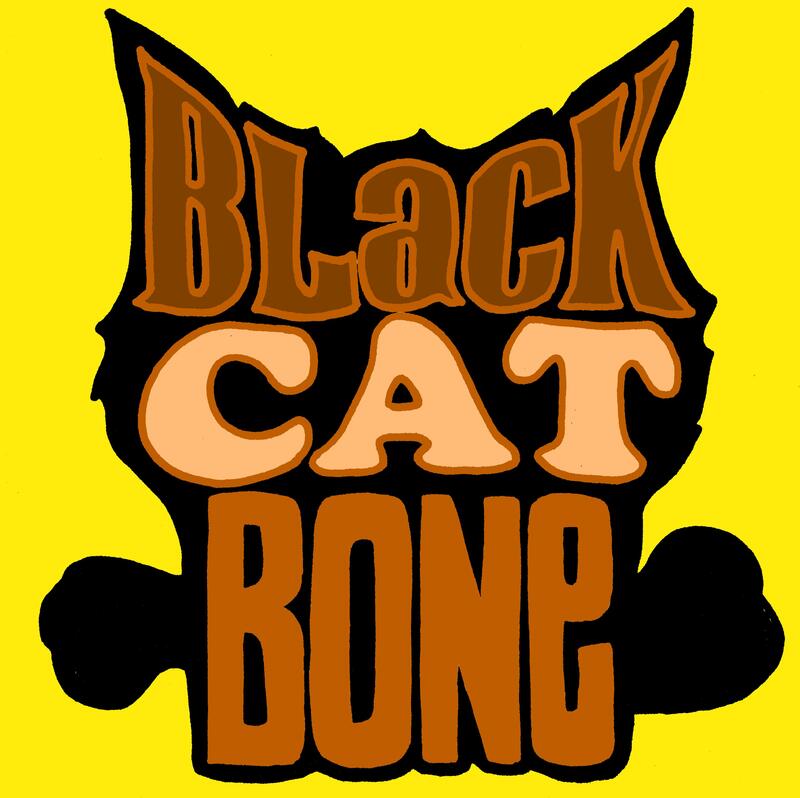 We have formed Black Cat Bone so the we can express ourselves and let our sound be heard to all that will listen.